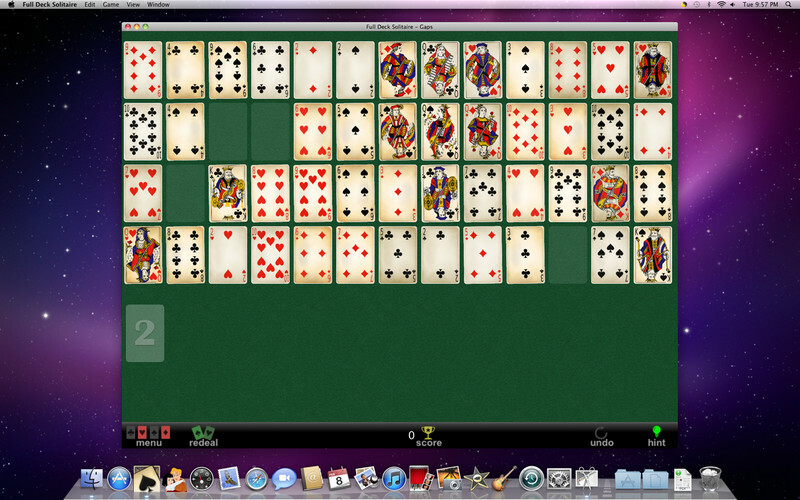 Full Deck Solitaire is an amusing and beautifully designed card game that includes an easy to use user interface. Twenty-two uniquely different variations of Solitaire not seen in many other games keep even the most seasoned guru occupied. Statistics for each game let you know how many hours you have played, games you have won and your highest score for that game. A uniquely smart three level hint system lets you know if there are moves to play and will even shake the cards if you can’t quite see that elusive move. 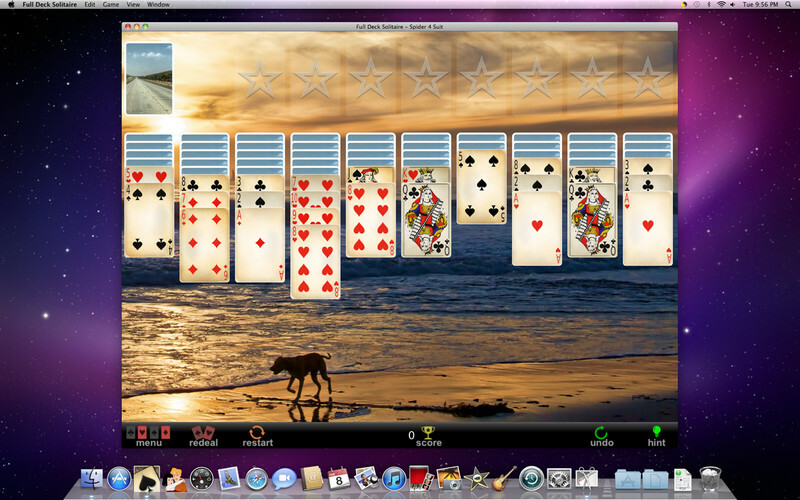 The game has an option of a classic background, your own wallpaper, or a gorgeous moving video of the ocean under the Moon. 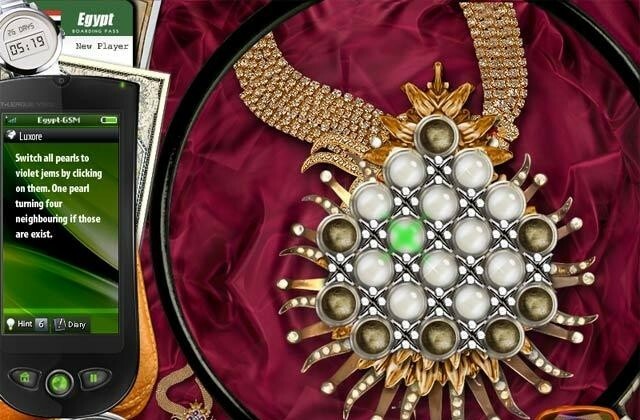 Games include Klondike 3 Card, Klondike 1 Card, Vegas Solitaire, Freecell, Thieves Of Egypt, Forty Thieves, Red And Black, Royal Parade, Demon, Canfield, Canfield 1 Card Turn, Double Canfield, Spider 4 Suit, Spider 1 Suit, Spider 2 Suit, Pyramid, Tri Peaks Solitaire, Golf, Golf Around Corner, Gaps, Montana, and Beleaguered Castle. A few of these classic games are unique to Full Deck Solitaire! NOTE: Full Deck Solitaire can only be downloaded via the Mac App Store (the buy link redirects you to its App Store page). To purchase/download applications via the App Store an Apple account is required.